Tipping Point is Generator’s Music Talent Development Programme, incorporating a range of creative and music industry – facing opportunities for emerging artists, aspiring music industry professionals and established music businesses. The programme offers tiered access points from entry level to advanced stage and aims to support those from a diverse range of backgrounds. How much does Tipping Point cost? The vast majority of opportunities we offer are free due to funding by Arts Council England, The PRSF, Youth Music and ERDF. How can I apply to the talent development programme? How many masterclasses and events do you run per year? We run a rolling programme of music industry masterclasses, creative opportunities, showcases and events. To be the first to hear about new events sign up to our newsletter here. How can I apply for Evolution Emerging? 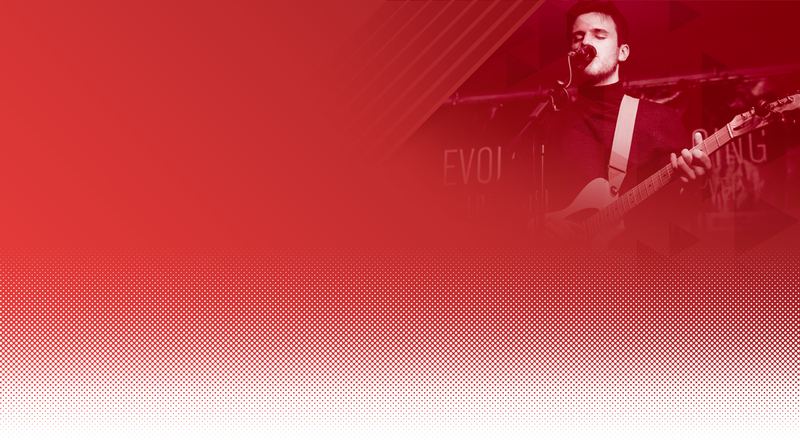 We usually open band applications early in the year, all the info you need will be on our Evolution Emerging page. How do I buy tickets for Evolution Emerging? Please see our Evolution Emerging page here. How many artists do you sign per year? We sign 3 artists per year to our Tipping Point development deals. This is the highest access point of our Talent Development programme and unfortunately artists can’t apply directly for this. The best way to be considered for this opportunity is if you have already engaged with other areas of our programme or have been featured by one of our leading Tipping Point tastemakers on the blog. Can you help promote us? With the exception of the artists we’re working with on our development deals or those that we’re featuring on our showcases, we don’t directly promote artists. However, we regularly put on promotional masterclasses where you can learn the best ways to get your music to the industry. We can also offer support and guidance around running your own promotional campaigns.